Thanks to a Biffa Award grant of £547,277, Aerospace Bristol will restore a 103-yearold hangar, making it publicly accessible for the first time. Visitors will witness ‘Conservation in Action’ as volunteers undertake important aerospace conservation and restoration projects. Restoration of the hangar – which, until recently, was home to the GWAAC air ambulance helicopter – has been made possible by Biffa Award: a multi-million pound fund that helps to build communities and transform lives through awarding grants to communities and environmental projects across the UK. Restoration work on the hangar is set to begin early this year, to be completed in Autumn 2019. Aerospace Bristol is celebrating its 1st birthday today. 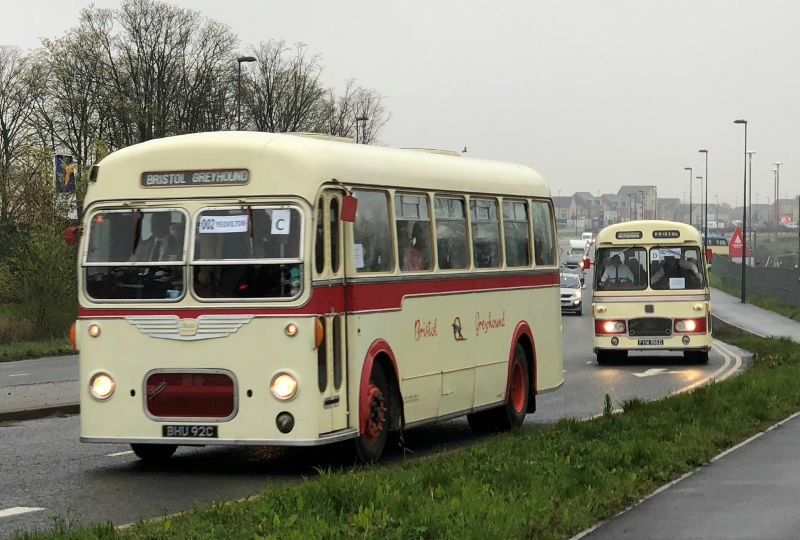 Situated on the historic Filton Airfield, the museum opened its doors twelve months ago and has quickly established itself as one of Bristol’s must-see family attractions. A remarkable 160,000 people have already visited Aerospace Bristol; embarking upon a journey through more than a century of Bristol’s aerospace achievements and stepping aboard the last Concorde ever to fly. 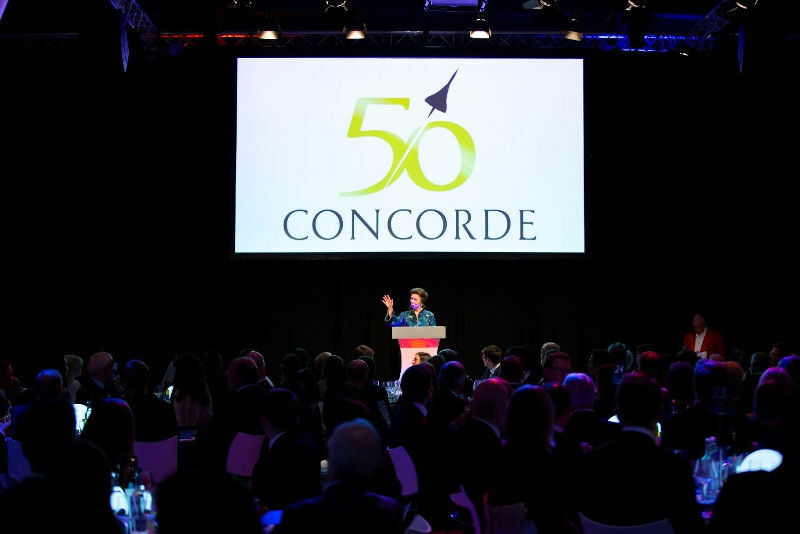 Aerospace Bristol is planning a year-long ‘Concorde50’ celebration, with a programme of special events, opportunities to share Concorde memories, and the chance to support the charity in its mission to inspire the next generation of engineers. Over 6,000 schoolchildren have already taken part in the museum’s national curriculum-linked science, technology and engineering workshops, with younger visitors also enjoying fun children’s trails around the exhibition, hands-on interactive exhibits, and even an aviation-themed outdoor play area. Find out more about Aerospace Bristol at www.aerospacebristol.org. 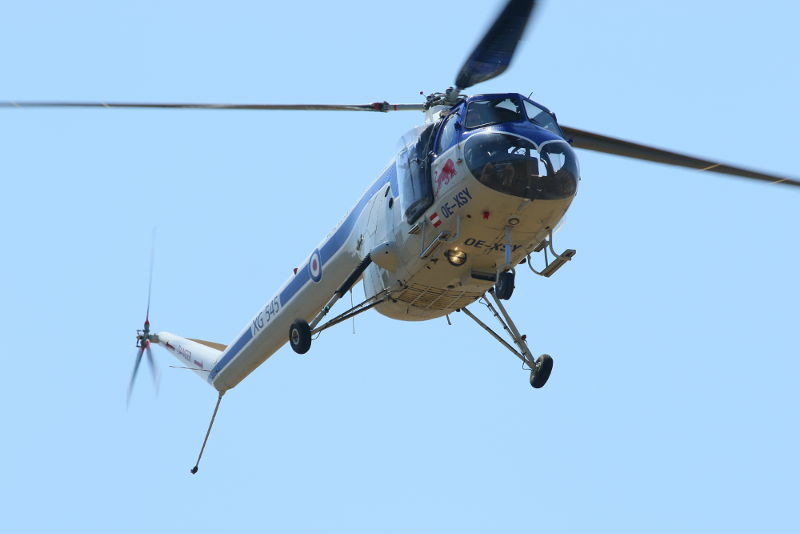 OVER 300 school children have taken part in a Royal Air Force event to encourage interest in Science, Technology, Engineering and Mathematics (STEM) today (Tuesday 22 May). Students from schools in Bristol and surrounding areas took part in a range of activities including coding and building rocket cars. 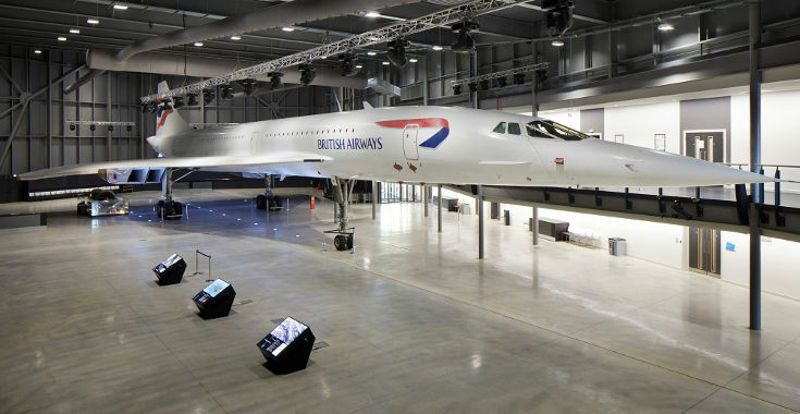 The event was held at Aerospace Bristol on the historic Filton Airfield with many of the STEM challenges themselves located underneath the wings of the Concorde. The aerospace museum is also home to the Sea Harrier which last year was successfully airlifted to its new home by an RAF Chinook. The students were guided by the RAF Youth and STEM Team and their partners from Hands on Science. The students were also assisted by local RAF Engineers from Defence Equipment and Support (DE&S) based at MOD Abbey Wood. The event was part of the RAF’s national youth engagement programme which has been expanded for the Air Force’s 100th year and is expected to reach up to 2 million students aged between 9-15 years old. 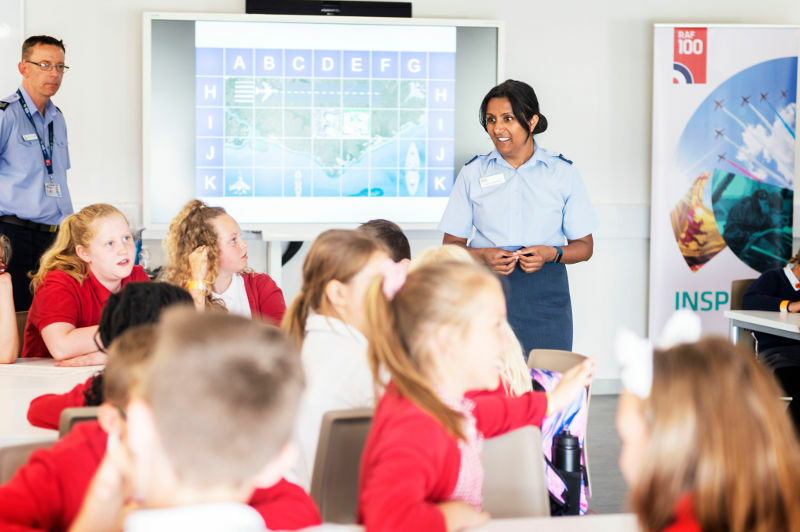 The aim of the programme is to build interest in STEM careers and inspire a new generation to help write the next chapters in the RAF’s story. “In 2018, both the year of the RAF’s Centenary and the Year of Engineering, DE&S is proud to join with our RAF colleagues to encourage our local young people from Bristol to take an interest in the exciting and rewarding field of Engineering. Through Engineering you can shape the future of the world we live in: my hero Brunel demonstrated this some 160 years ago, and the Concorde at Aerospace Bristol is a fantastic more recent example.